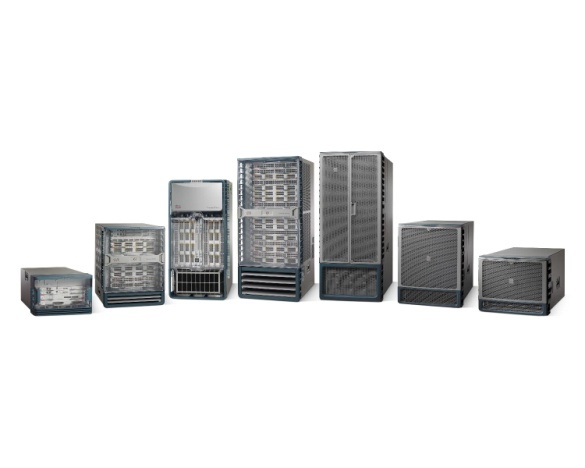 Alturna Networks is a supplier of pre-owned Cisco, Juniper and Brocade equipment. 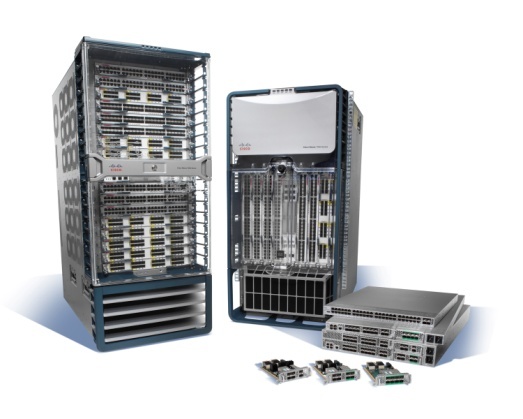 We offer a large range of routers and switches, optical components and network modules. We specialize in all networking and optical components and can work with you on any configuration you require. In addition to our networking components, we also sell our own well-known brand of optical components which are compatible with the network hardware of most manufacturers. Solid Optics specializes in optical transceivers, and MUX technology. They recently launched the market leading innovative Multi Fiber Tool which allows customers to recode, retune, and do an OTDR reading onsite via a website or via an android app. More information on this exciting innovation, can be found on the Solid Optics website (http://www.solid-optics.com/). For a free quote and expert advice, please contact us via the form right on the hand side of your screen or call us.